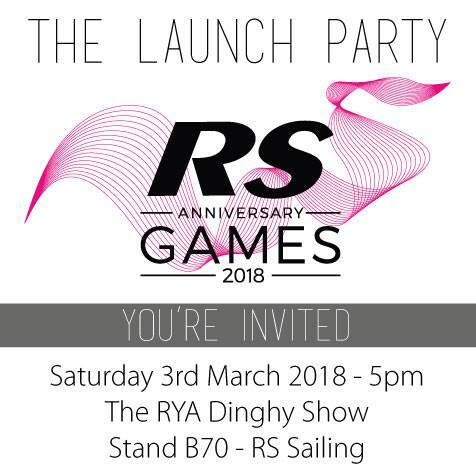 Please come and join us for the Launch Party of the RS Games on Saturday 3rd March at the RYA Dinghy Show - 17:00 sharp! 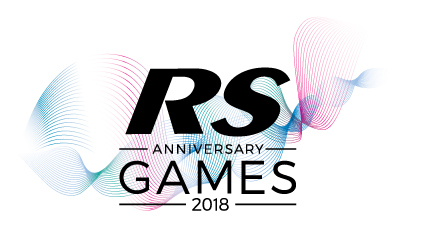 RS Sailing are on stand B70, come and catch up with friends, find out more about the event and have a drink. ONLINE ENTRY is open - and we already have 20 entries from 6 countries!